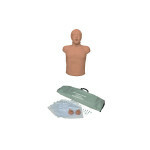 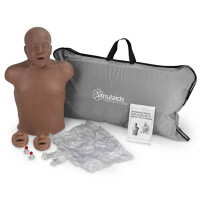 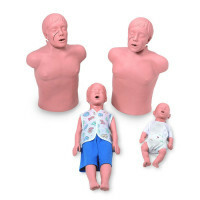 First Aid Store™ offers this Simulaids Helal Arabian CPR Training Mannequin with Bag. 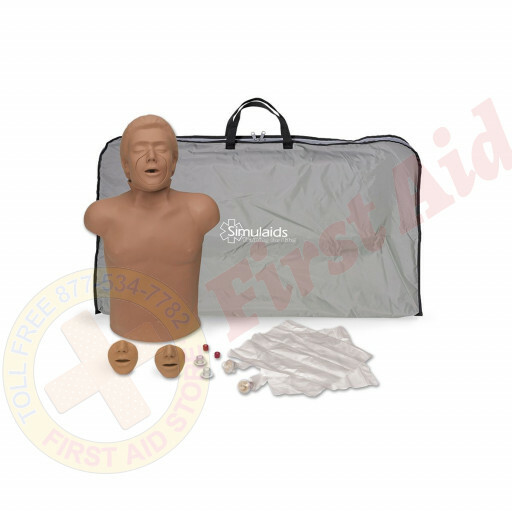 This Brad-style takes on a new look with Arabian features and skin color. 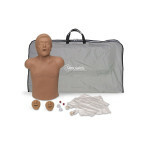 The Simulaids Helal Arabian CPR Training Mannequin w/ Bag.